WASHINGTON, D.C. -- Gary Zenkel, president of NBC Olympics and president of operations and strategy for the NBC Sports Group; Brian Rolapp, executive vice president of media for the National Football League; and Ray Warren, president, Telemundo Deportes will participate in NAB Show New York�s opening keynote event. Produced by the National Association of Broadcasters (NAB) and held November 9-10 at the Javits Convention Center in New York City, the 2016 NAB Show New York will present its opening keynote session on Wednesday, November 9 at 10:00 a.m. The keynote session, moderated by Oriana Schwindt, TV news editor at "Variety," will highlight three of the biggest live events and sports franchises: the Summer and Winter Olympics, the National Football League, and FIFA World Cup. Zenkel, Rolapp and Warren will address key factors essential to the successful telecasts of their respective events, including production quality, distribution, promotion, sponsorship and viewer research. This opening keynote will also feature highlights and success stories from recent NBC Olympics coverage, as well as inside perspective on the current NFL season and a look ahead to FIFA World Cup 2018. 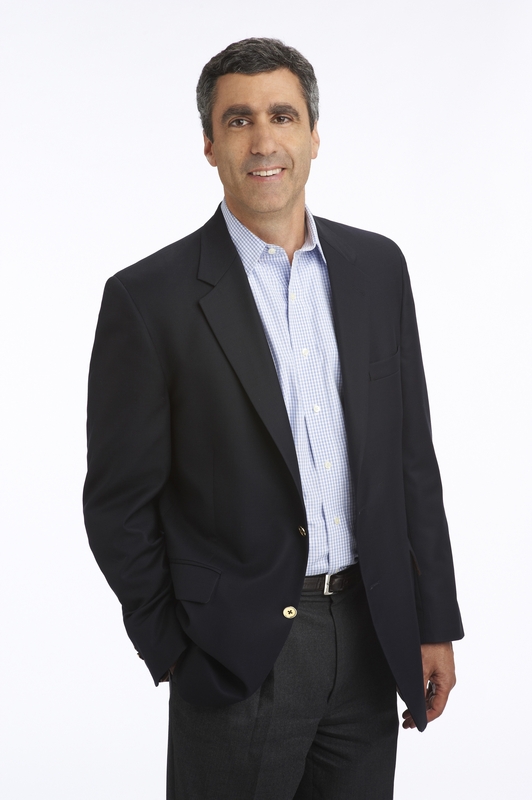 Gary Zenkel was named to his current position in 2011 and oversees all aspects of the NBC Olympics business unit and is responsible for overseeing the legal, business affairs, strategy and operations functions for NBC Sports Group. The sports media company consists of a unique array of sports assets, including NBC Sports, NBC Olympics, NBCSN, Golf Channel, NBC Sports Regional Networks, NBC Sports Radio and NBC Sports Digital and various other digital assets. Brian Rolapp, who was named executive vice president of media and president and CEO of NFL Network by NFL Commissioner Roger Goodell in spring 2014, manages all NFL Media businesses, including broadcasting, NFL Network, NFL Films, and NFL Digital Media. 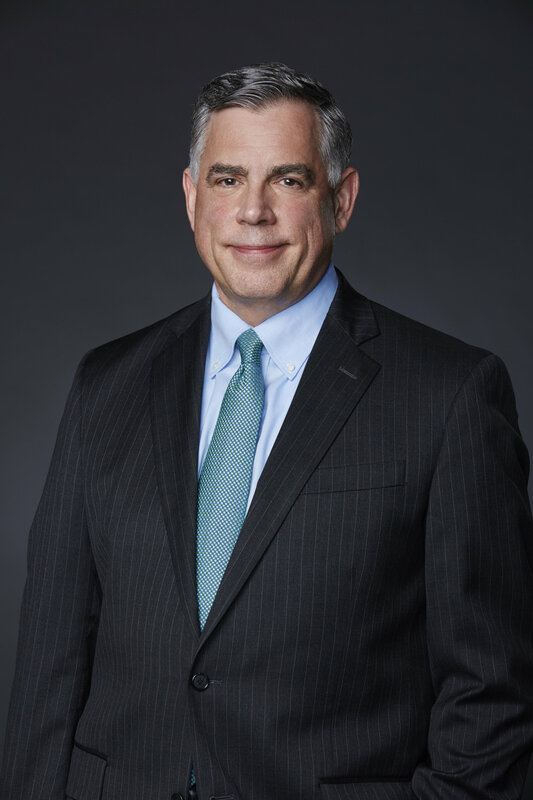 He also leads the development, negotiation and implementation of strategy of the NFL�s content rights, including television contracts and digital media rights, and is one of the chief advisors for NFL clubs on various media issues. 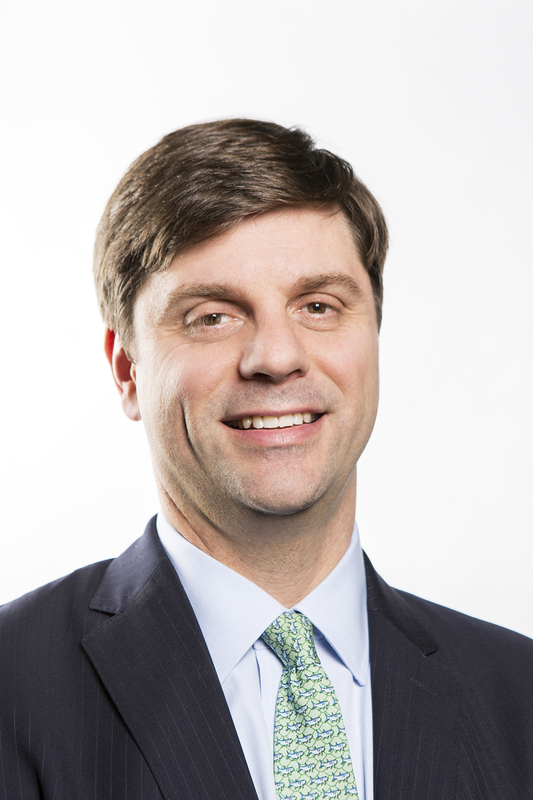 In addition, Rolapp manages the NFL�s sponsorship, sales and consumer products groups. As president of Telemundo Deportes, Ray Warren oversees NBCUniversal Telemundo Enterprises� growing sports business and leads its strategy across all its platforms and networks. He is responsible for developing opportunities for both existing franchises and future acquisitions with a keen focus on the FIFA World Cup properties. Warren joined NBCUniversal Telemundo Enterprises from NBC Sports, where he was executive vice president and chief revenue officer of NBC Sports Regional Networks.